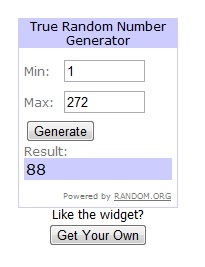 Happy Quilting: Winner of the Intrepid Thread Woodlands Giveaway!!!! Congrats, Lisa Marie. Jumped and shopped (had to get some Woodlands since I didn't win). And some Lotta...oops.